The stars will ground our study on mindfulness in this SBS 3-credit course. 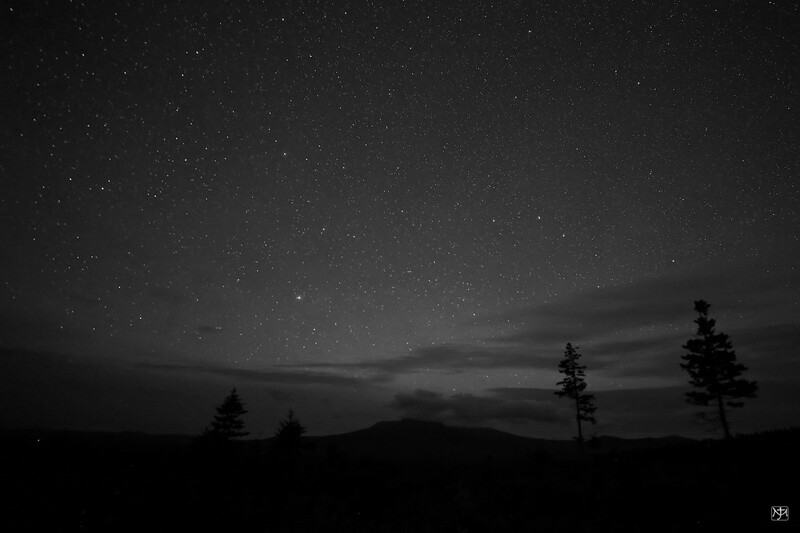 Participants will travel to the woods of Northern Maine on the edge of the new Katahdin Woods and Waters National Monument to view some of the darkest skies east of the Mississippi. Nancy Hathaway is an adjunct professor in mindfulness and 'night sky lover' who has been studying and teaching mindfulness for over 30 years in hospitals, schools, prisons, colleges, with parents, families, teachers, physicians, nurses. She is the founder of Mindful Maine, is published by Shambhala. The approximate program fee is $800. This fee includes accommodation, bus transportation, most meals, and learning activities. Three credits of tuition and fees are an additional cost. Not included in the program fee is the cost of tuition, fees, books, academic supplies, some lunches and dinners, or other personal expenses. Three credits of undergraduate tuition is $759 plus $84 for the university unified fee. Three credits of graduate tuition is $1,140 plus $84 for the university unified fee. The cost of the course fee for those seeking CEU 4.5 credits is estimated to be around $600. All participants on USM travel programs receive the in-state tuition rate regardless of residency. All participants will be automatically registered for a payment plan. The $200 deposit will go toward the cost of the program and the remaining balance will be according to a payment plan.